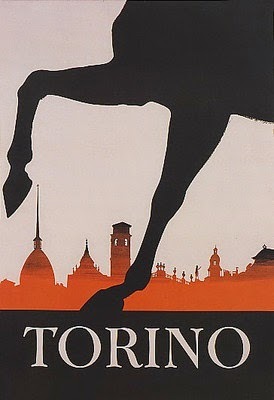 You can get a girl out of Torino but you cannot get Torino out of a girl. Entertaining and making beautiful food is in my blood, and on my resume. Its two distinct elements of focus are like twinned strands of my history’s DNA. The first is food, and its origins are the hills of Torino in northern Italy where I grew up. Our summer home was an old villa at the feet of the Piedmont mountains, with an immense park, a rose garden, and the obligatory bocce court, shaded by an old chestnut tree. It was the center of all sorts of parties with a revolving cast of artists, new and old friends, and family. I honed both my instincts and my technique just being around my mom and grandmother as they made these gatherings simple but extraordinary food events. The second is design, which I first learned at Art Center in Pasadena, California, and then refined as an art director in New York City. A passion for photography and art was developed over a 17-year career, but entertaining and food was an almost sacred avocation that fed both my soul and the appetites of a set of creative friends who saw my apartment as a second home. Eventually, my obsession with food and cooking brought me first the to New York French Culinary institute and then to Le Cordon Bleu in London where I earned degrees in restaurant managing and a Cuisine diploma. In various London restaurants I learned to stock a pantry, prepare and serve multiple dishes, as well as transport food to different locations, and develop a menu. I bounced around from restaurant to restaurant tasting, prepping, cooking my way up. My home-bred cooking wisdom merged with professional technique and experience, and I became a real chef. That’s when I decided to launch my very own career in food; I baked, cooked and entertained for the exclusive set of London Mayfair, Chelsea and Holland Park. 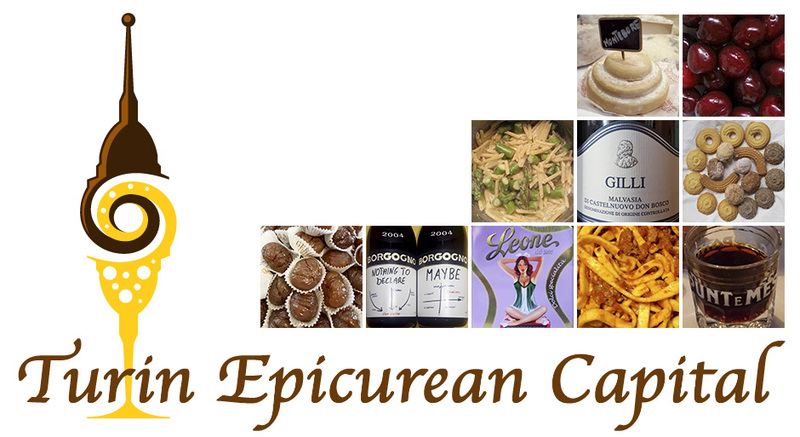 Returning to the States, I took the leap and started my very own food company. 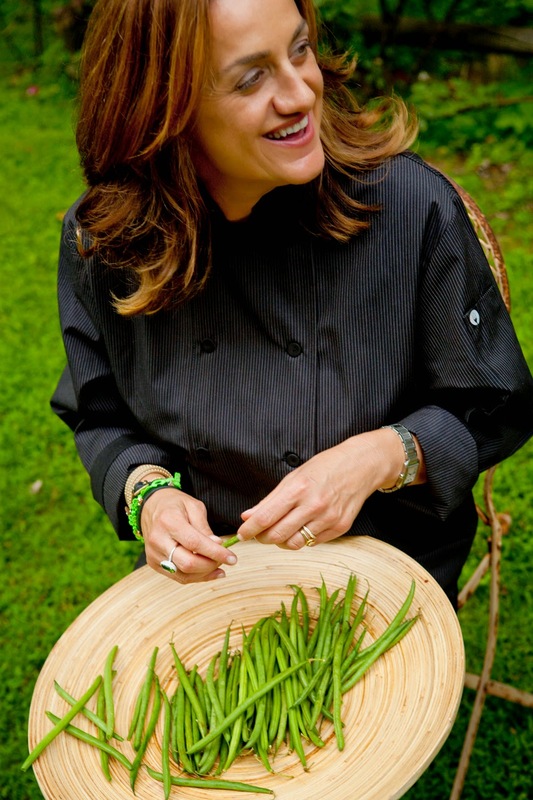 The New Canaan, Connecticut-based Strawberry and Sage is an event company that allows me to put all my past experience in food and design to the service of people entertaining friends or clients. My passion for food has brought me a lot of satisfaction. In the past few years Strawberry and Sage thrived and grew. And yet the most rewarding of all is the pleasure I get when people enjoy my food. The real truth is you can get a girl out of Torino but you cannot get Torino out of a girl. Even if I trained in French cuisine, mastered classical techniques and tasted food from every corner of the world I still crave dishes and ingredients from my Oh! so beautiful home town Torino. Here I am, tucked in Connecticut an hour from Manhattan with all its famous restaurants, surrounded by superstar chefs and what I fantasize about is to put my hands on a small piece of farinata or to peacefully sit under “I Portici”, bicerin in hand. 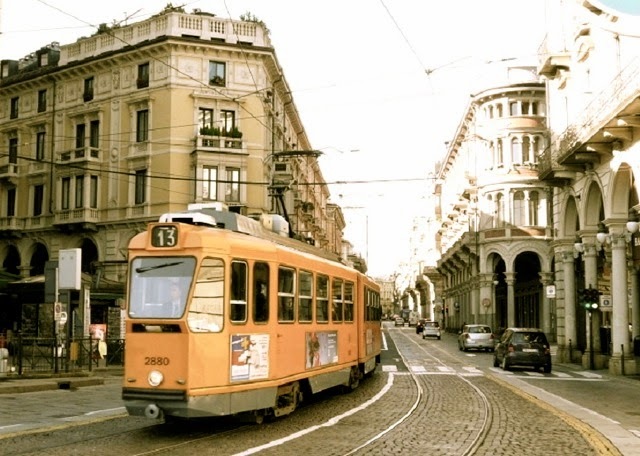 Luckily I get to come back to Torino at least once a year, with my 2 kids and my very Bolognese husband; He has, by the way, learned to surrender to my hometown and with delight gave up comparing it to Bologna. The debate used to revolve around Ravioli VS. Tortellini and of all things cherries. 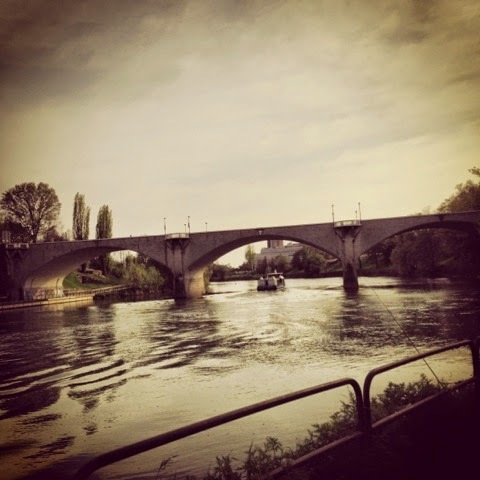 I try to visit Torino in spring. I like to walk under the shade of the majestic “ippocastani”, look at the surrounding mountains topped by the remains of the winter snow, jump on a tram, gaze at the Po river and eat as much as I can. I think of it as research and professional development and I’m pretty convinced I owe it to my clients back in the States to keep my palate sharp and my taste buds in tune. Pardon me for this moment of weakness but some of my obsessions are paste di meliga, robiola, bonèt, pesche ripiene, zabaione, polenta, brasato and bollito. Let’s just say luckily I run a lot and last year I trained for my first triathlon because both my husband and I are fast with the fork. 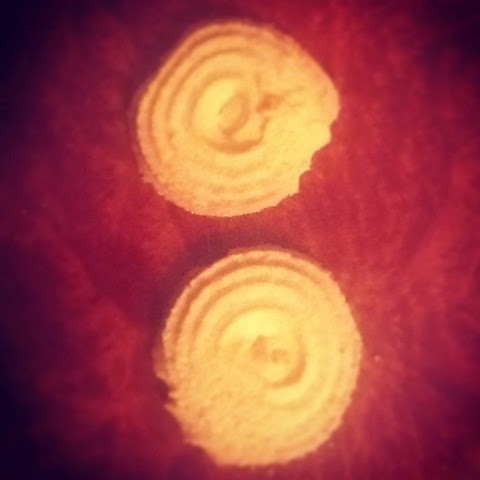 Paste di meliga or corn meal cookies from Piedmont! I love those dishes because of the simplicity and humility of the origins. Mais ottofile, Robiola di Cocconato, Pesche di vigna. You see where I’m going? Beautiful, bursting with flavor ingredients. Uncomplicated dishes that don’t need fancy or over-elaborate executions. That’s how I cook, what I crave and that’s why I think TORINO should be THE GOURMET CAPITAL of the World. Forget Paris, New York Rome or London. I’ll take gorgonzola DOP anytime. Zabaione al Moscato is what’s for dessert. Beat the eggs and the yolks in a non reactive pan, with a whisk until you get a smooth and pale cream. 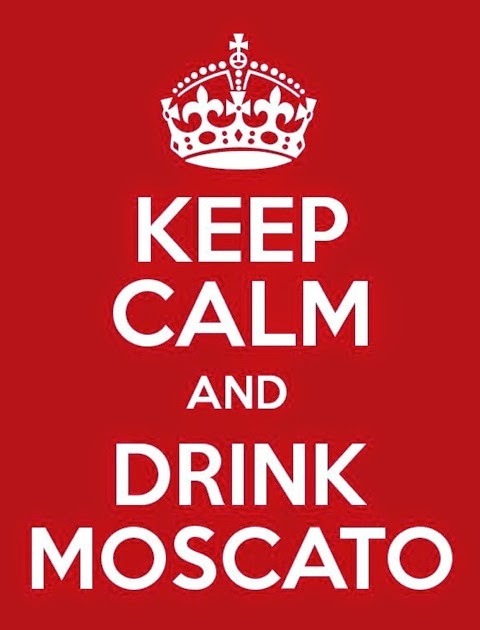 Add the sugar and the Moscato and beat again. Cook on bain marie and beat with a whisk on a slow flame until it reaches a zabaione consistency that’s like a very fluffy and airy cream. Serve in small bowls with paste di meliga.